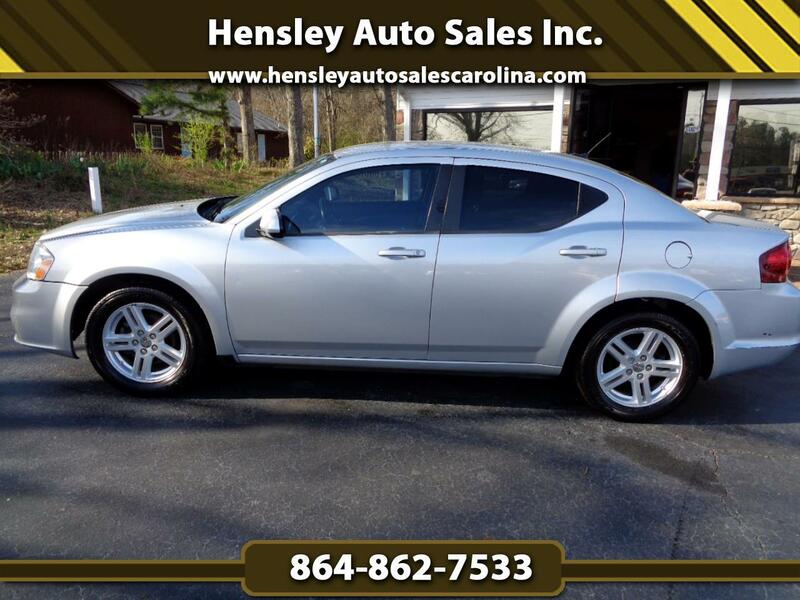 Used 2012 Dodge Avenger SXT for Sale in Greenville SC 29644 Hensley Auto Sales Inc. This is a great driving low mileage Avenger SXT. Auto, a/c and all power equipment. On lot financing available.